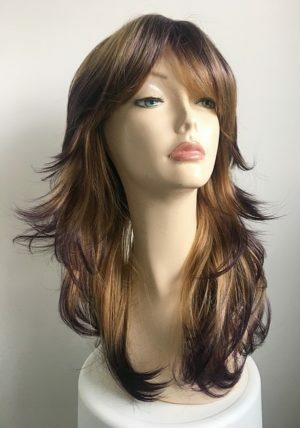 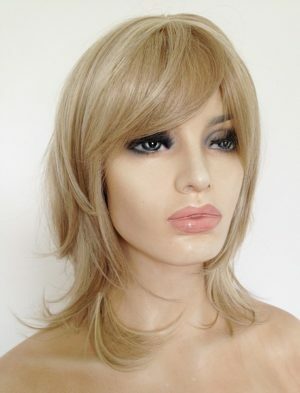 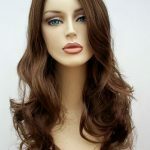 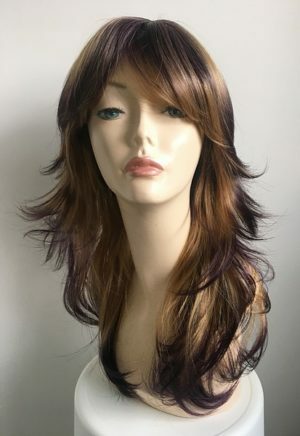 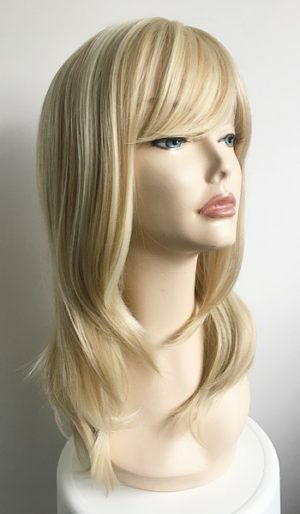 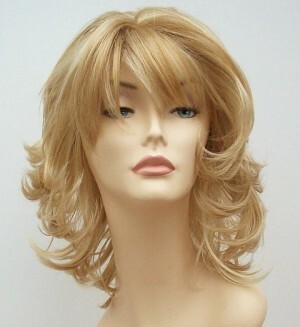 All our wigs are suitable for both male and female wig wearers. 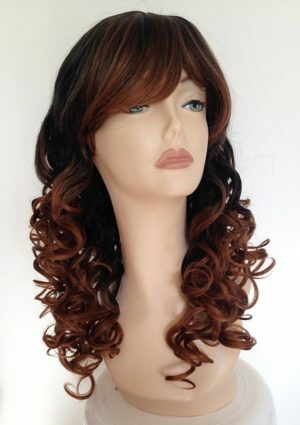 Wigs have adjustable hooks or velcro at the nape of the neck so adjusting the size of the wig is simple and easy. 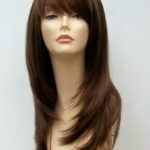 Many of our clients wear wigs for fashion purposes, medical or image change. 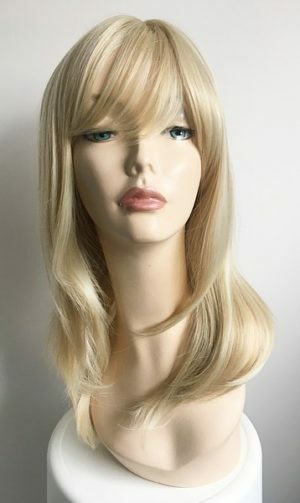 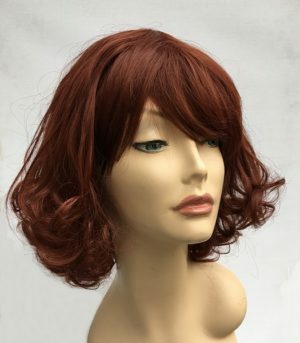 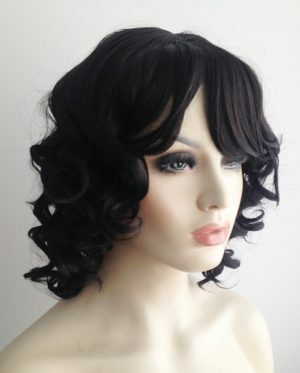 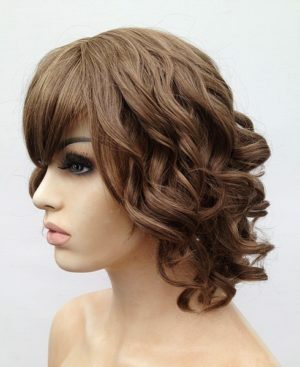 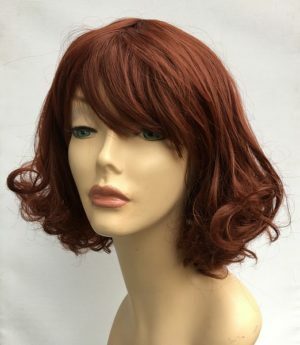 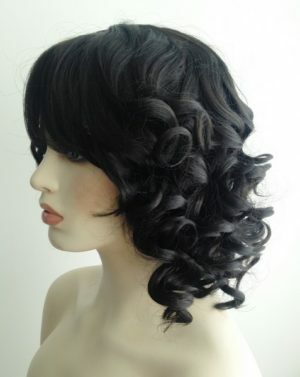 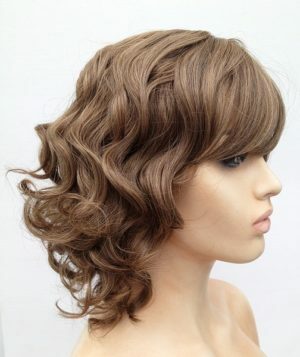 Wig Store UK have a wide selection of ladies wigs to suitable for all uses. 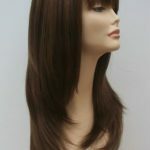 We pride ourselves on our discrete and private service. 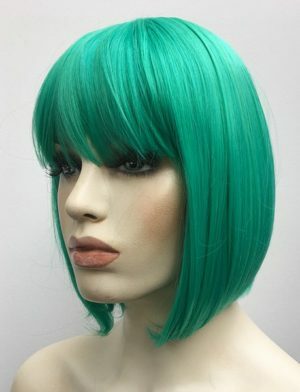 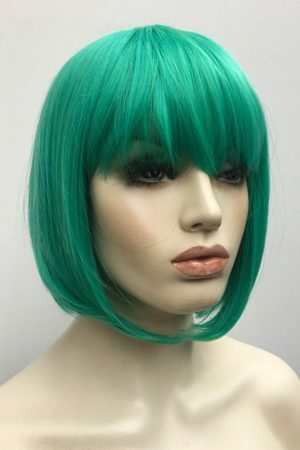 Stunning bright jade green bob wig, modern and vibrant ladies cosplay wig, made with great easy to manage synthetic fibre. 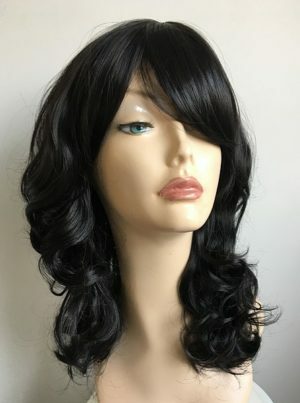 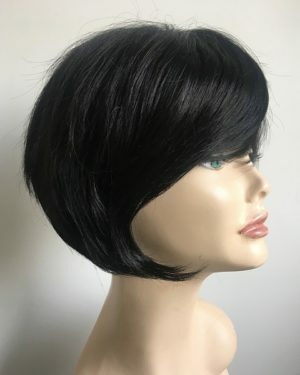 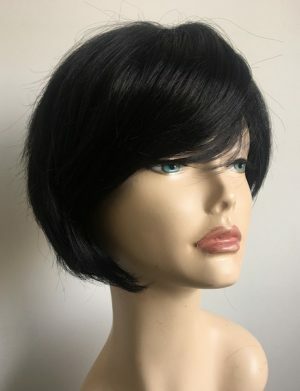 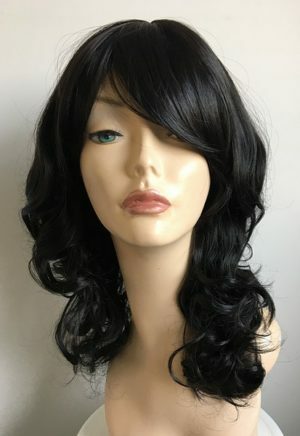 Stylish, modern and fashionable, this fabulous ladies full wig benefits from great styling, a warm natural black base colour, longer fringe and shorter cut at the back.